On top of tuition, room and board, supplie, and personal expenses, textbooks are another expense that adds to the already large pile of debt students accrue throughout the college years. 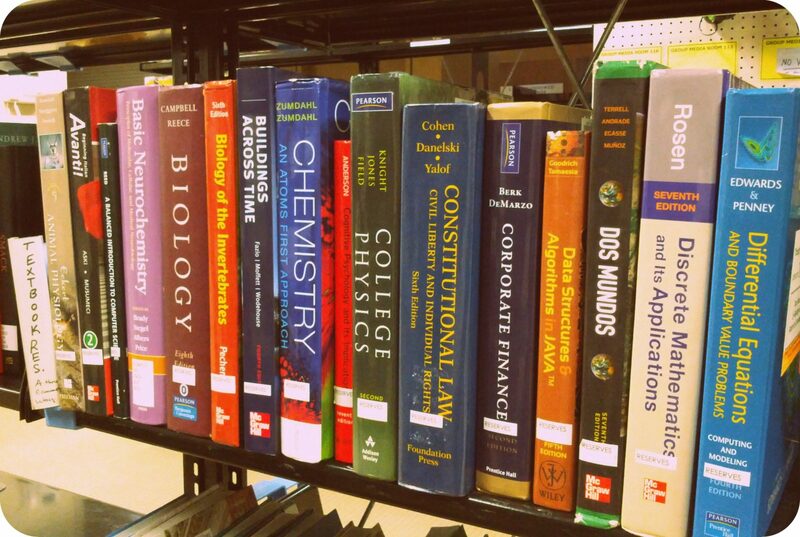 According to the National Association of College Stores, the average textbook price is $145 in 2016. Textbooks are required in most, if not all classes, so it is important that students know the different ways to get the same textbooks for lower prices. While some syllabi state that a textbook is required they may only be recommended. 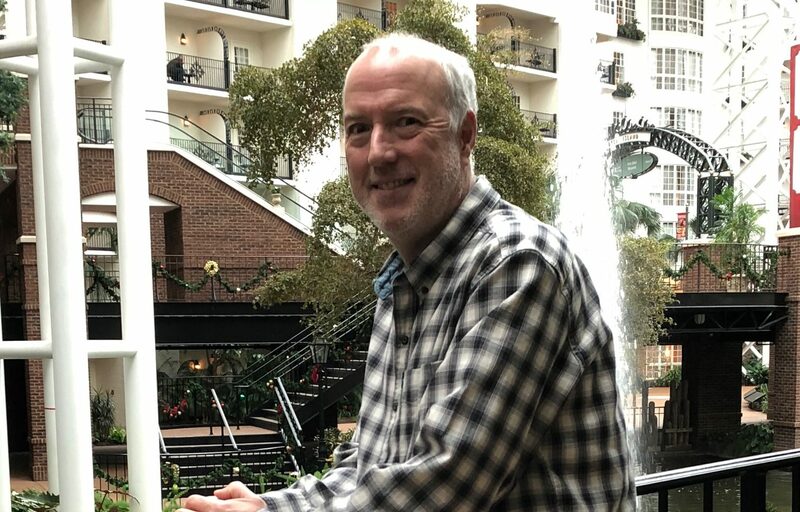 At Southern New Hampshire (SNHU) teachers upload their syllabus to www.blackboard.com and will most likely review all the information on the first day of class. During this discussion ask the teacher if an older version, which may be less expensive, is also acceptable rather than the newest version. While it is easy to go to the SNHU bookstore and buy textbooks there, it is not the most cost effective way to do so. Websites such as www.chegg.com or www.amazon.com will likely have the book at a discounted price. There are also websites such as www.campusbooks.com that will compare the textbook prices all in one place rather than checking each website individually. SNHU also does price matches, so if a better price is found bring it to the store and receive the textbook faster for a lower price. Renting is always cheaper than buying a textbook, but there are some down sides. There is a specific date that, usually by the end of the semester, the textbook must be returned. While making notes and highlighting is allowed any damage to the book such as a ripped cover or pages missing the book will not be accepted and, instead, the student must purchase the book. Renting books online is an option at websites such as www.barnessandnoble.com and www.valorebooks.com. Electronic books are another cheap way to obtain a textbook but if the teacher has a lot of open book exams electronic texts may not be allowed. Ask first! There are some companies that will buy textbooks back from students if they are in good condition. While the full price won’t be returned, the money that is refunded can be used to purchase textbooks for the upcoming semester. While the SNHU bookstore will do this for students, other websites such as www.amazon.com and www.chegg.com will buy them back as well. College can become very expensive if students are not looking for discounts and deals. Consider these tips to save some money when purchasing textbooks and the money saved could be used for textbooks in the upcoming semester, saving to pay off loans, or even a night out. Amy is a junior at SNHU in the Bradley Three Year Honors Program studying Business Administration with a concentration in Accounting. 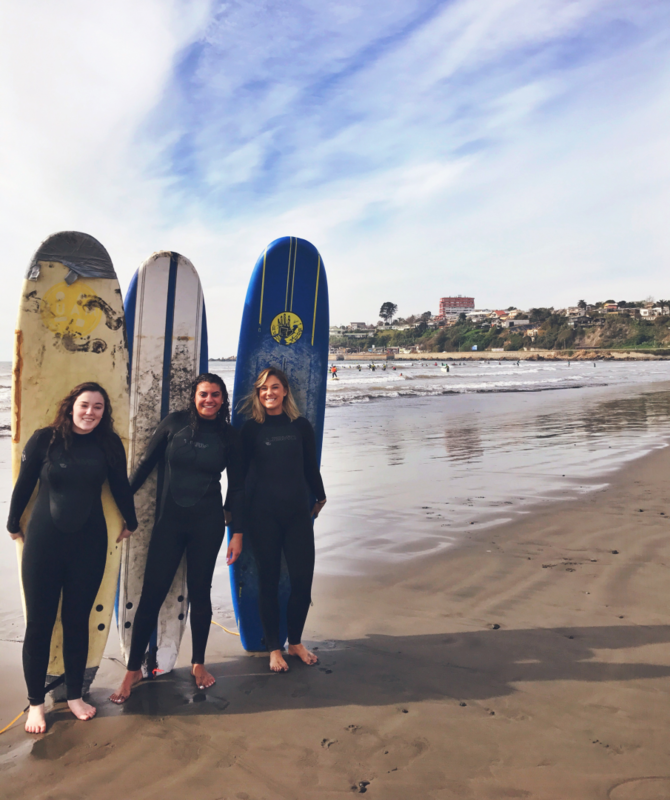 Along with her involvement in the newspaper, Amy also dedicates her time as Treasurer of the National Society of Collegiate Scholars while being the general member for other clubs on campus such as Admission Student Leaders and CAPE. She is also the Financial Literacy Assistant for Student Financial Services. Amy looks forward to her second year in the Penmen Press and her continuing role on the newspaper writing about financial literacy. 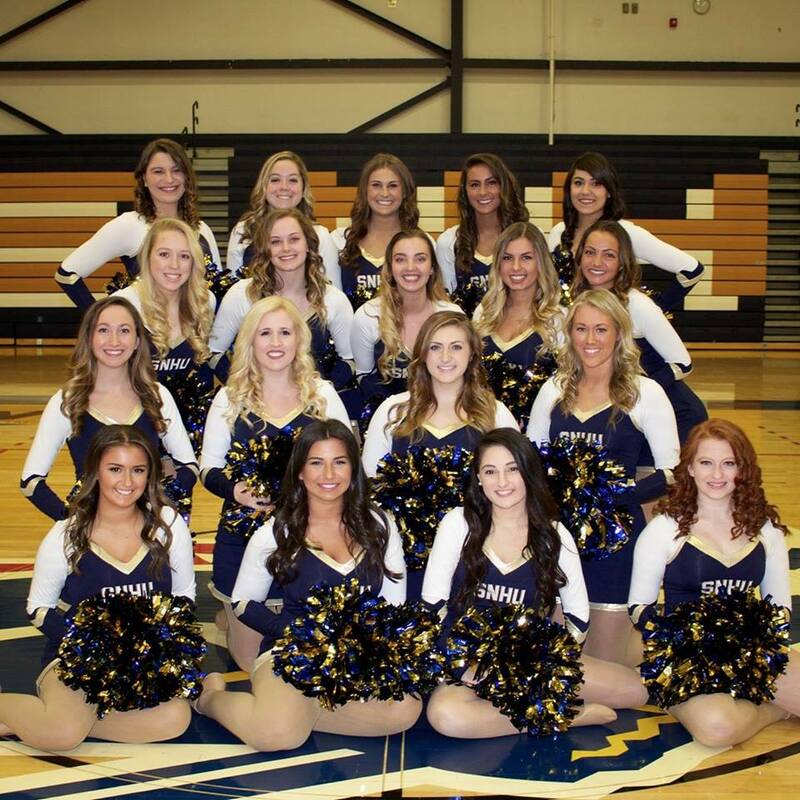 The SNHU Dance team is a team of dancers who spend each week practicing new routines and having fun together.